Axxys Evolution End Bracket Handrail connector. 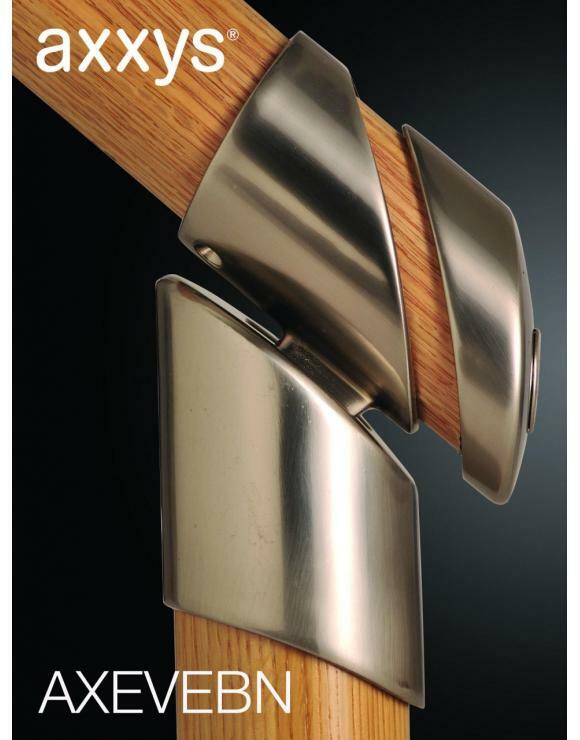 The Axxys Evolution End Bracket connects the handrail to the axxys newel post at the bottom of the stairs. The bracket fits on top of the newel post allowing the rail to pass over the top of the post inside the bracket. 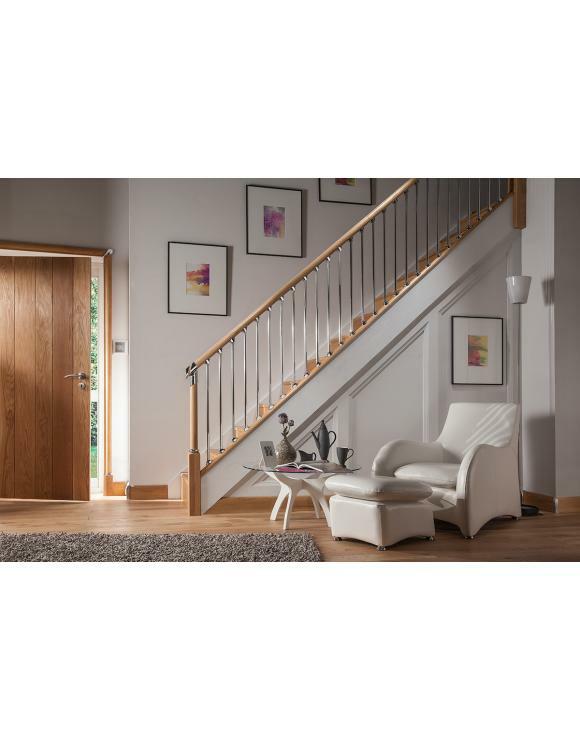 Axxys is the ideal choice when a modern and contemporary look is desired for your home. 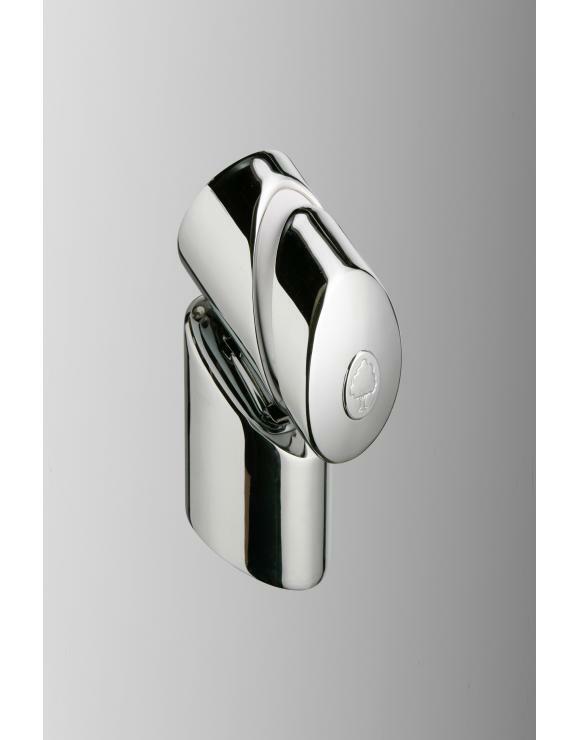 Axxys features a combination of wooden handrails, newels and base rails with metal spindles and handrail connectors in either a chrome or brushed nickel finish. 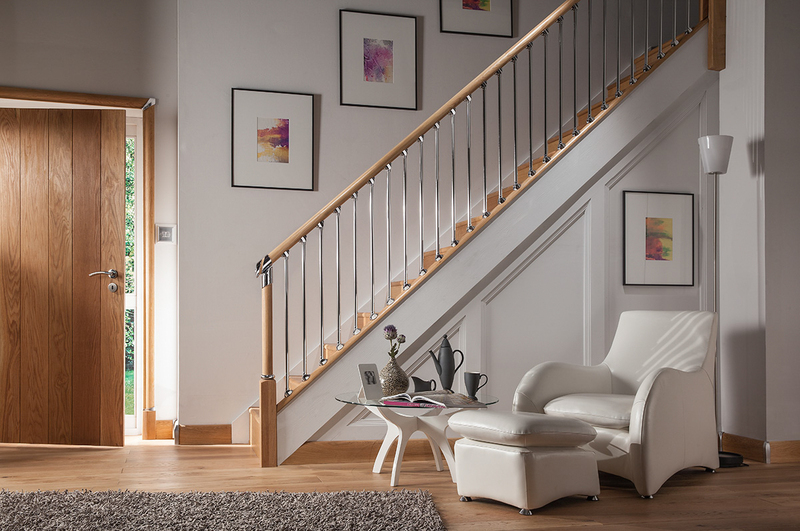 Axxys is aimed at the competent DIY'er as the system is designed to be assembled using as few cuts of the timber as possible and the handrails, base rails and newels are supplied pre-finished with a clear lacquer saving you time during installation.